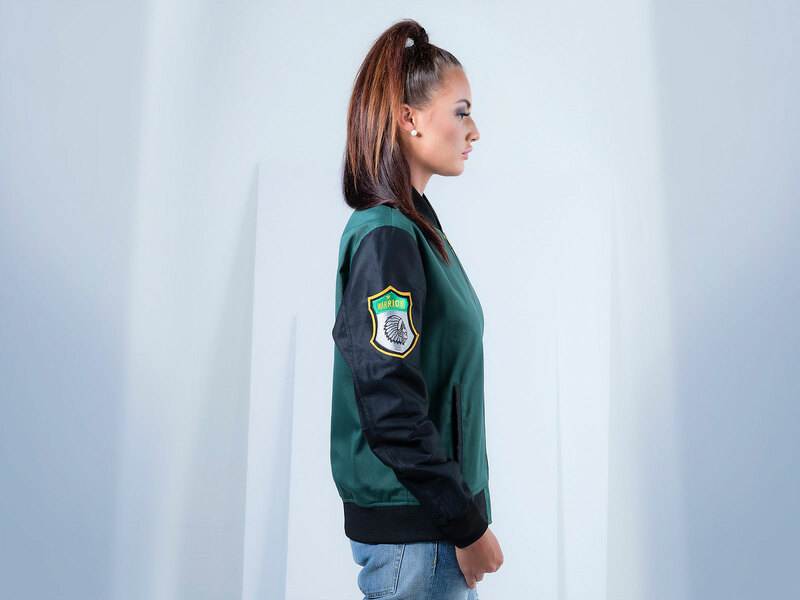 Let us proudly present to you one of recent and most hyped about product – our very own custom polycotton twill bomber jacket, which has been made with the best quality of polycotton twill that the fabric industry has till date. Hip, trendy, stylish and comfortable, it is worth every single penny that you spend on it. Don’t worry, this product has been specifically designed to last harsh weather conditions, and let your skin breathe comfortably without restricting your movements. 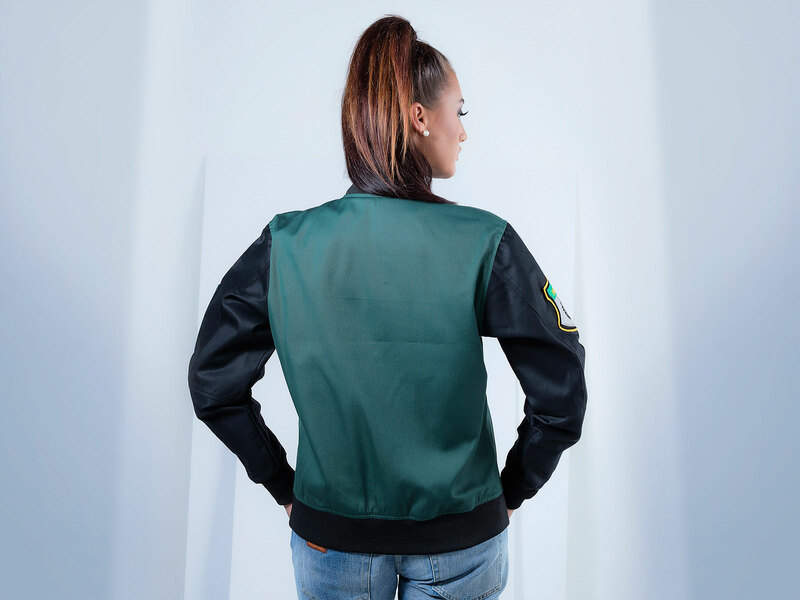 The custom bomber jacket also comes with a tough as nails and stylish front YKK zipper for ease of wearing. 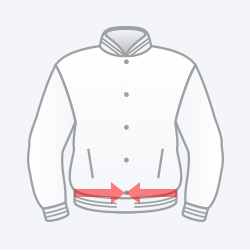 Buy our original polycotton twill bomber jacket straight off our website, or let your creative side shine by customizing this unique product to your heart’s content. Our customizing process is extremely simple, which is what sets us apart from most of our competitors. The genuinely organic polyester cotton blend yarn used to construct this bomber jacket is of the highest quality. The cotton in the blend is perfect to absorb perspiration, while the polyester content, one of the most important industrial fabrics, is extremely strong and durable. 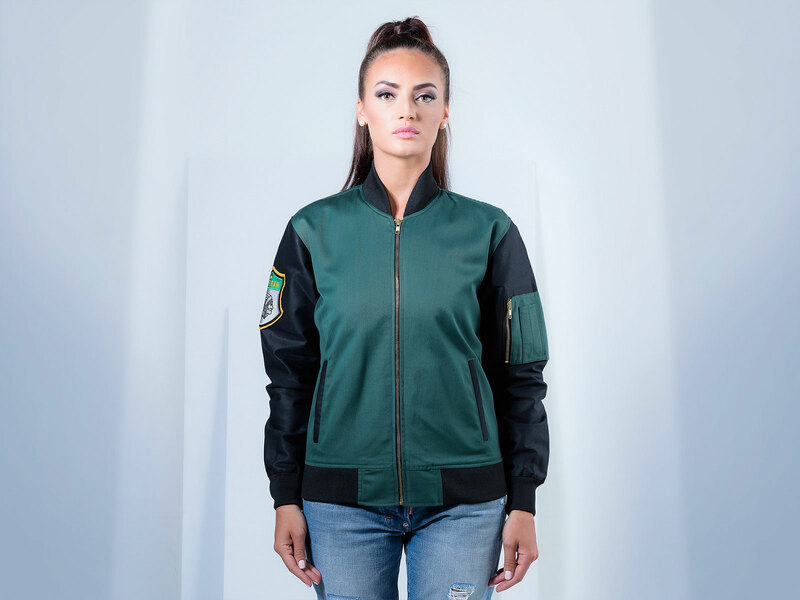 This polycotton twill bomber jacket comes with a genuinely strong and durable front full closure metallic YKK zipper which is extremely stylish and utilitarian at the same time, for an elegant finish. 1×1 rib knit used for the stitching is extremely elastic and holds it shape for the longest time, even after repeated washing and wearing. 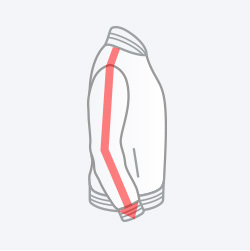 The polyester acrylic knib is especially used to make sure that both sides of the jackets are equally strong. For our polycotton twill jacket, we have used only the best possible cotton fiber paddings along the inside lining of the jacket. 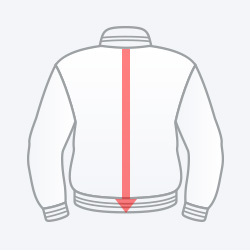 Completed with a fine laser stitching pattern, it makes the custom bomber jacket extra warm and comfortable. Let your cotton twill jacket be a true reflection of your fun personality and incredible aesthetical sense. How to do that, you ask? It’s very simple. Just choose whichever style strikes your fancy, decide on which sort of colour you want, from our wide range of fourteen different shades, upload literally any design or embroidery or felt patch you want, let us know where you want them, all using our online Jacket Builder, and our expert designers will do the rest of the work for you, and even hand deliver your finished product right at your doorsteps. 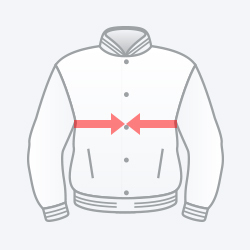 Creating a jacket has never been this easy!